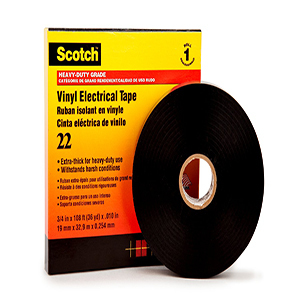 Electrical tape is an essential component of any installation, repair, and manufacturing project. 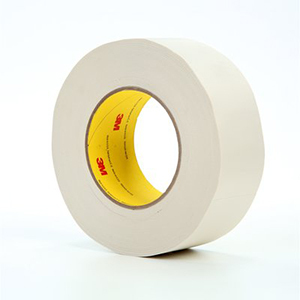 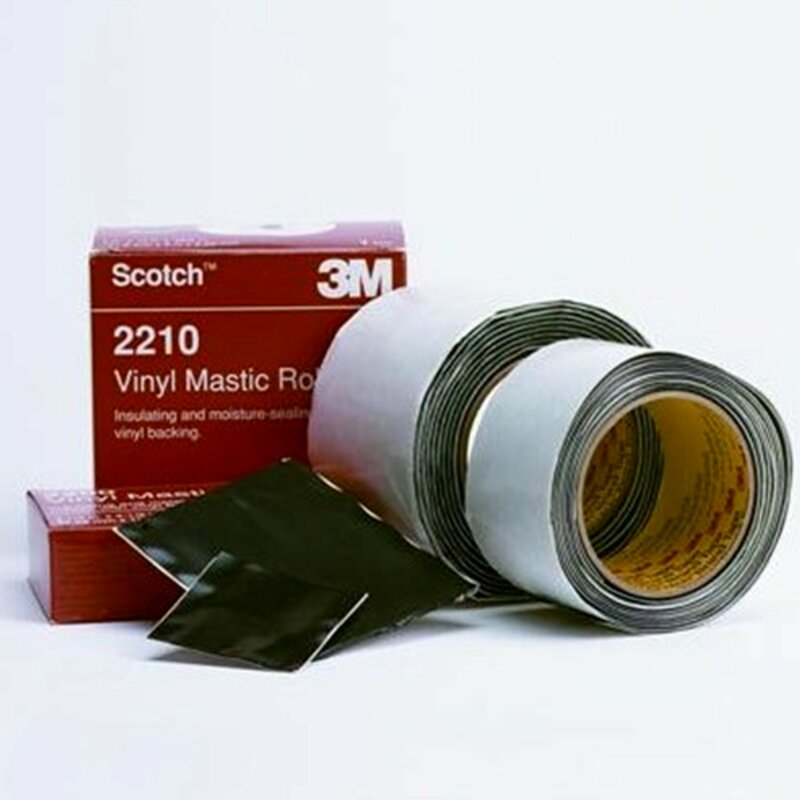 3M invented vinyl electrical tape and today we offer durable, reliable electrical tapes, designed to protect in the most challenging environments. 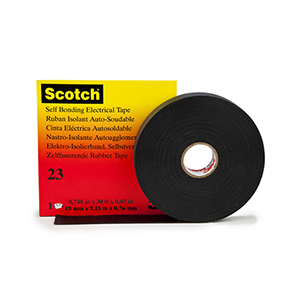 RFE are stocking a range of over 30 electrical tapes. 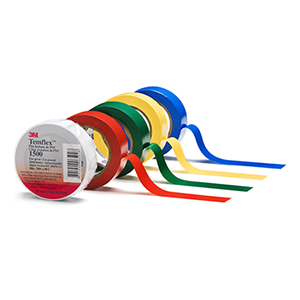 Providing exceptional performance & reliability, from General Purpose (Temflex 1500 – available in ten different colours) to supplying Premium electrical tapes i.e.glass cloth & mastic.